Say Hello to My Little Friend – Play UBass! The little bass with the big sound. But then, since we’re uBass players, we already knew that. 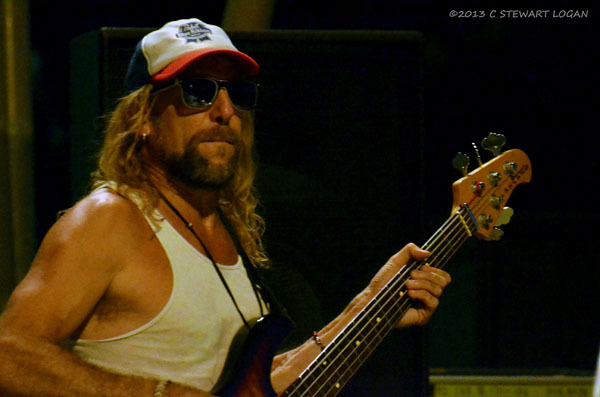 So, apparently, Sam Price, bass player for Honey Island Swamp Band (whose music has been described a Bayou Americana) likes to whip out his uBass while on stage to freak out the crowd. He did this recently while playing ”Josephine” at the New Orleans Jazz and Heritage Festival. Apparently he’s been whipping it out for a few years now. Kala Solid body UBass review of the S.U.B and Custom California!